Professional garage organizers will create a custom organization system that could include cabinets, shelving, and racks. 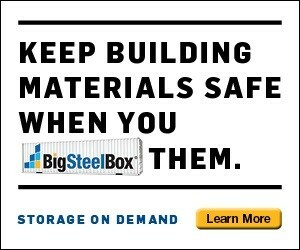 They’ll work with you to provide a storage solution that will enhance the use of your space, protect your items from water damage or pests, and help you get and stay organized. Contact a garage organizer in Saskatoon today! Saskatoon Custom Garage Interiors can help you achieve your garage storage goals. We can get the job done quickly and cost effectively.